English test for companies. English audit of employees and job candidates. of employees' English skills and progress. Choose the right candidate for your job position. 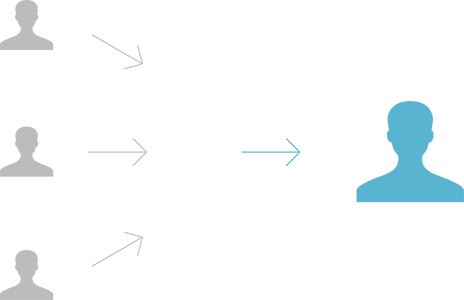 TrackTest is an English assessment tool for HR (Human Resources) departments and recruitment agencies to match the job candidates to the right job positions. Senior management roles and consultants, back-office/telework support team or hospitality crew – each position requires different English proficiency and approach to assessment. 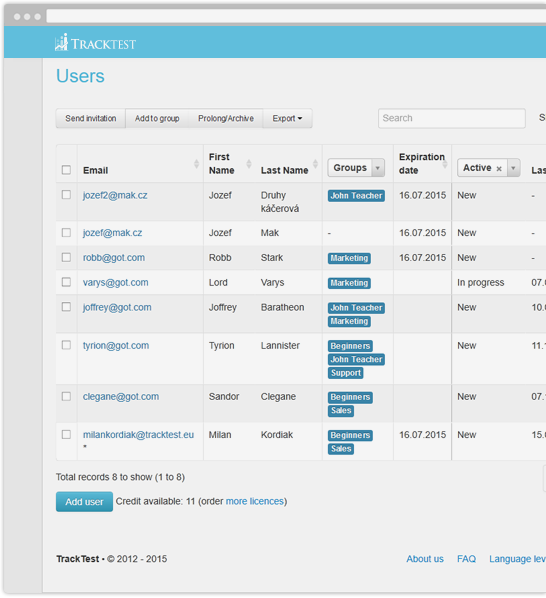 Adjust your test settings in the TrackTest administrator platform. No set-up fees, ready in a few minutes. Do your HR department contribute to English language education of employees? TrackTest provides a feature-rich independent English test for companies which costs less than you pay for one hour lesson of your English education provider. More you buy, less you pay. Register for a free demo. 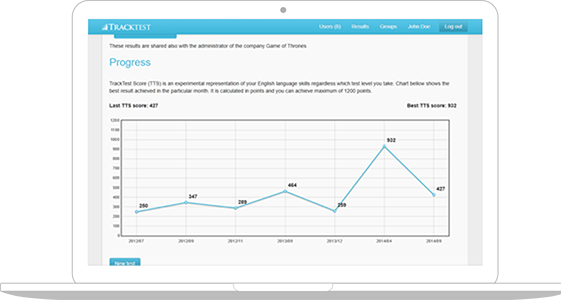 … other companies and organisations using TrackTest English testing.